Penguin and Elephant go for a ride! 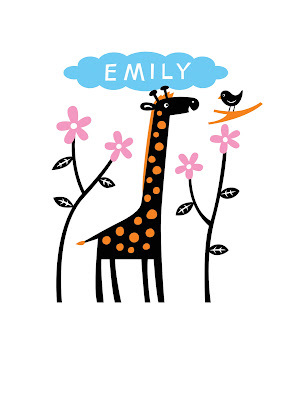 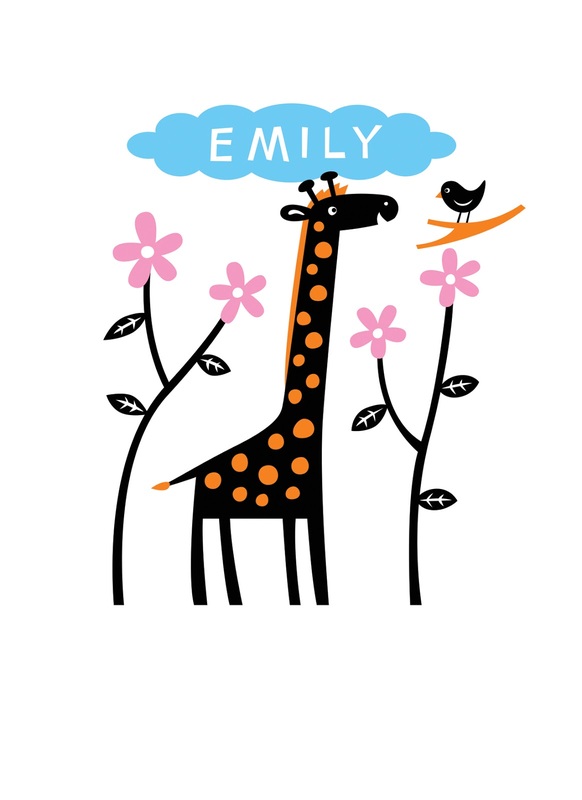 New Personalised Nursery Print in my Etsy shop! 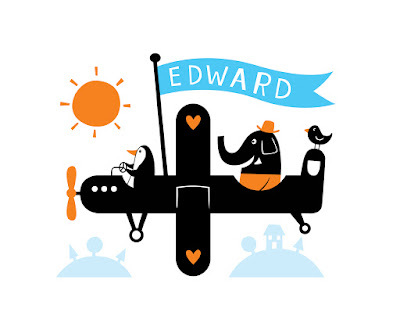 Penguin takes Elephant for a ride in his new airplane!